This is an amazing dressing for salads, especially good on soba salads and cold shrimp and chicken dishes. Since every gochujang has a different spice profile, adjust the amount you use to the type of gochujang you buy. This information is usually on the gochujang label. This vinaigrette recipe is for a medium-spiced version, so your lips will be burning if you use a very spicy variation. This recipe is excerpted from my cookbook Cooking with Gochujang, Asia's Original Hot Sauce, published by Countryman Press. Whisk all dressing ingredients together until well combined. Capsaicin is being studied as an effective treatment for sensory nerve fiber disorders, including pain associated with arthritis, psoriasis, and diabetic neuropathy. When animals injected with a substance that causes inflammatory arthritis were fed a diet that contained capsaicin, they had delayed the onset of arthritis, and also significantly reduced paw inflammation. The bright color of red chili peppers signal their high content of beta-carotene or pro-vitamin A. Just two teaspoons of red chili peppers provide about 6 percent of the daily value for vitamin C coupled with more than 10 percent of the daily value for vitamin A. Often called the anti-infection vitamin, vitamin A is essential for healthy mucous membranes, which line the nasal passages, lungs, intestinal tract, and urinary tract as well as serving as the body's first line of defense against invading pathogens. Vinegar contains essential nutrients that are important for healthy digestion, food metabolism, and energy production. A vinegar, particularly organic types such as apple cider vinegar (which is less filtered and processed) are beneficial for the heart, blood vessel, nerve and muscle health. These include vitamins A, B-complex, C and E as well as minerals such as calcium, magnesium, potassium, phosphorus, and sodium. 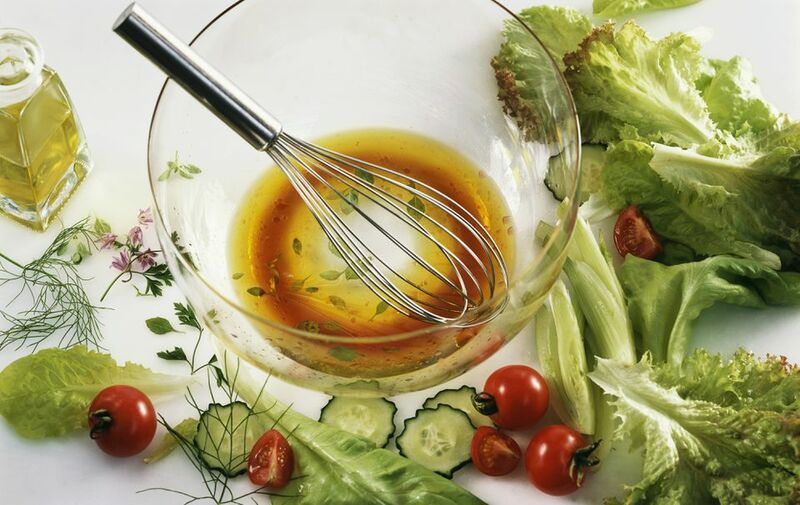 Nutritionist Julie Daniluk recommends taking a tablespoon of vinegar with each meal. You can dilute this with water or juice to make it easier to drink. Drink unprocessed varieties such as organic apple cider vinegar that is higher in minerals and vitamins and still contains remnants of the yeast mother that is used to distill it. Drinking a tablespoon of vinegar before going to bed can help to regulate blood glucose levels at night. Vinegar supplements are also available in capsule form, but ensure that you are taking the correct dosage as instructed on the label. It is also important to consult your doctor or nutritionist before taking vinegar in any form to treat any type of condition.